Tina's styling journey begins in 2005 in Greece where upon finishing her apprenticeship she joins the Stelios Artistic Team, and stayed with the team for the following six years. In 2011 Tina relocates to Athens Greece where she continues her prestigious career as part of the team at the Ilias Zarbalis Styling Salon. The following three years she takes on the role as an Artist Director. In 2013 Tina moves to New York City, the cradle of fashion, and continues her journey as a key member of the creative team at Ilias Zarbalis. Tina frequently travels on behalf of the company and as a result has a gained a reputation for being a gifted educator. Her artistry is complimented by her passion for following the latest trends on the fashion scene and as a result she has become a style associate frequently styling hair for fashion shows and photo shoots. 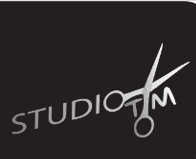 Tina's commitment to her craft and talent for creating groovy hair and fashionable styles has led Tina to garner increasingly loyal clientele in NYC area and beyond. Milan begins his career 2007 in Belgrade, Serbia through an apprenticeship at ID Coiffure Academy. Milan becomes fulltime team member at ID Hair Salon and for the following 5 years proudly holding the title of a Creative Director. In 2012 Milan’s distinguished ambitious drive and passion takes his career to higher level in the lavish styling scene in the famed New York where he’s been mastering his craftsmanship ever since. Given his talent and ability to create a natural and trendy, yet edgy and avant-garde look, Milan is prized component of the Red Market Salon team where he serves as a Senior Stylist. 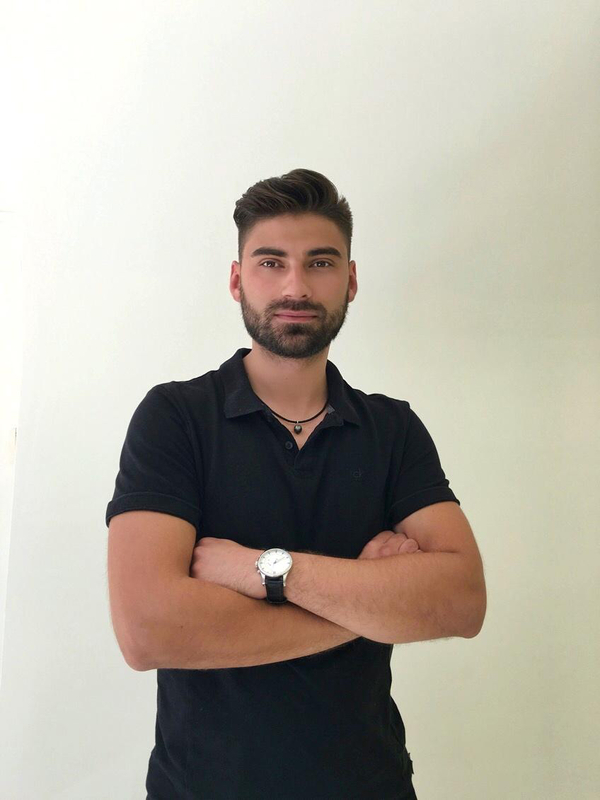 With 12 years of experience in care and beauty industry, as a visionary stylist Milan prides himself on his precision cutting and his impeccable attention to detail, understanding the essence of the fashion scene and full commitment to bringing out the inner beauty of each client with every cut.